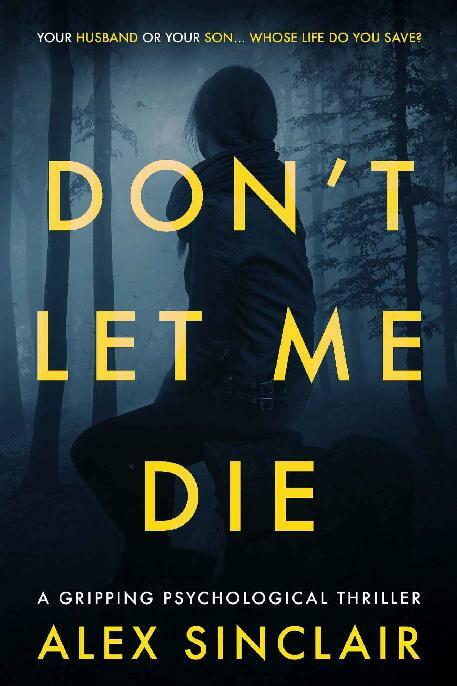 Hi I am trying to download Don’t let me die book on ePub but I am really not sure what to do? It is asking me for payment amount and it doesn’t say an amount so I don’t know what to put. I would be interested in buying this in book form if available?? Thank you for your time.